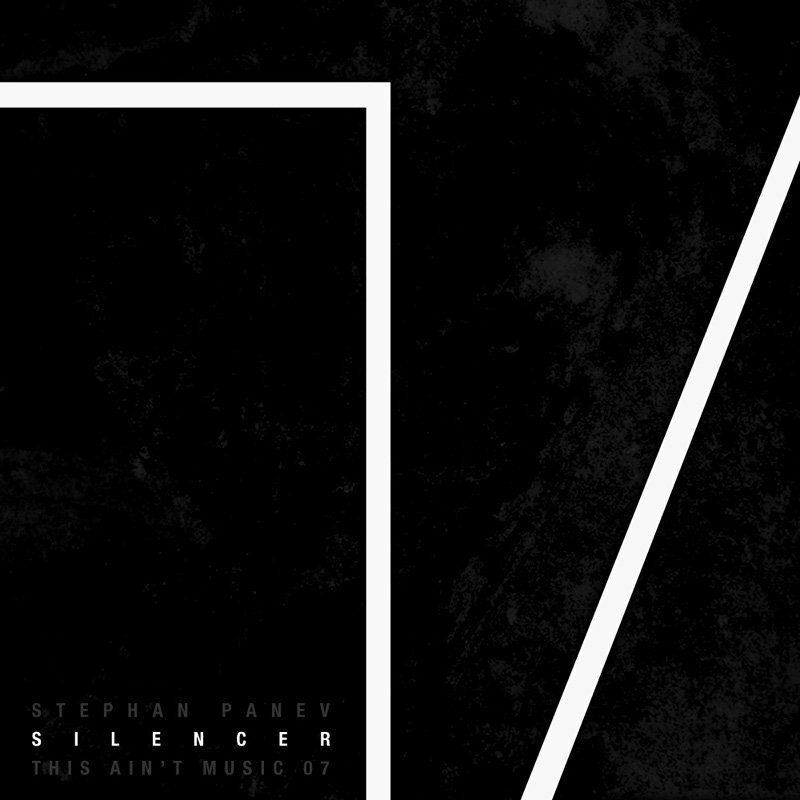 It has been quite some time since Stephan Panev released new music under his own name. After his work on several side projects and his latest album as Define One, he returns with the 2012 EP: Silencer. A collection of four brand new tracks which all embed the trademarks of Stephan Panev. Solidly founded in the field of Techno accompanied by beautiful melodies that won’t let you go so easily.